PUMA has the long-term mission of being the fastest sports brand in the world. Through their endless pursuit to push sport forward, they are #ForeverFaster. Not fast. Faster. Faster is more determined. It trusts its instincts, not the rules. It’s brave. It’s confident. Faster reminds the world what it means to play. Then wins it all, breaks records, breaks them again, and takes a victory lap. Mink Pink is a trend conscious and quirky brand designed in Australia. The brand is influenced and inspired by vintage designs and street style. Mink Pink determines to make fashions that are versatile to work with an existing wardrobe to create individual style. Mink Pink always has a funky swim collection that exhibits a quirky aesthetic and is made from high quality, cutting edge fabrics. 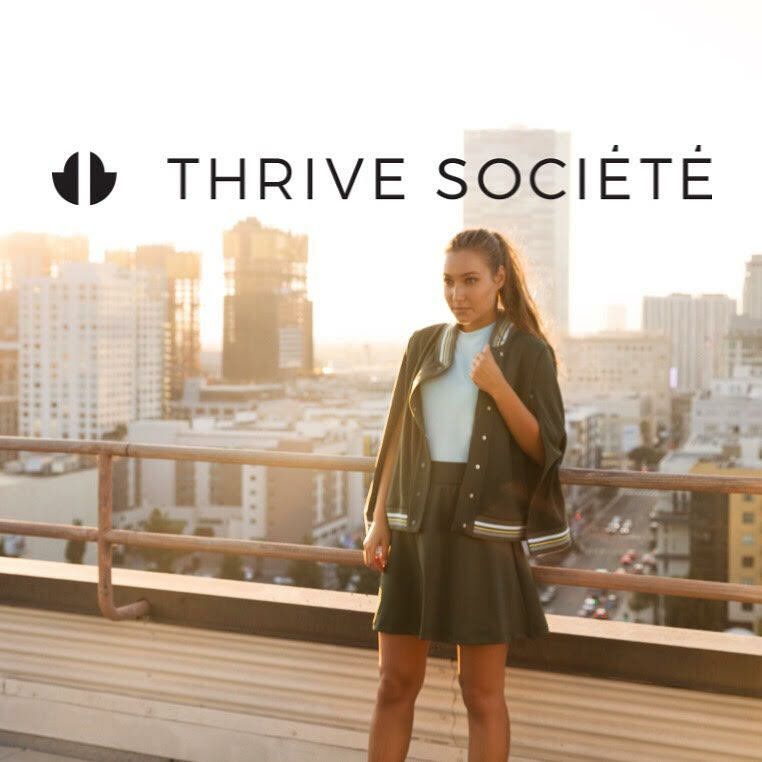 THRIVE SOCIÉTÉ is a fashion inspired, performance athleisure brand designed to meet the demanding expectations of a busy, social and active lifestyle. From running errands to hitting the gym and then off to a casual date, our diverse assortment offers stylish, all day wardrobe solutions for women on the go. Levi's is driven by strong values, creativity and hard work. Using innovative, sustainable and progressive practices isn't just how they make their jeans and other products — it's a principle they value in all of their work. Gentle Fawn is a brand that is impossible not to fall in love with. Founded in 2003 by Daniel and Carla Hogg. Each Gentle Fawn collection combines a modern feminine aesthetic with a bohemian flare. They incorporate seasonal color palettes, custom distinctive prints and subtle details to make our styles effortless and unique. We're back this week to profile some of our favorite brands coming back to the show this July. Have you registered yet?